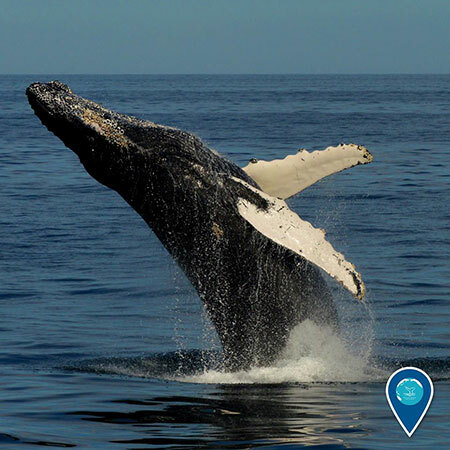 Boats are central to the many operations of the National Marine Sanctuaries, whether aboard a NOAA vessel or through one of many successful partnerships. Each of our sites provide unique opportunities for ecological monitoring and ocean exploration. These stories demonstrate how boat-based research is essential to the study, protection and promotion of diverse cultural and natural resources, helping us to better preserve and share them with the American public now and in the future. For the past 13 years, the Applied California Current Ecosystem Studies (ACCESS), has examined how ocean conditions influence the tiny plankton that support the marine food chain. Their abundance in turn determines the distribution and health of key species, like seabirds and whales. Long term sampling has revealed a dynamic ocean influenced by both large scale phenomenon and local conditions. Programs like ACCESS are valuable to monitor changing conditions and emerging trends. The sand lance is a staple in the diets of many fish species, as well as for humpback whales, and the great shearwater. These tiny forage fish have tremendous ecological importance, and are vulnerable to the effects of a changing climate, notably acidifying and warming ocean waters. 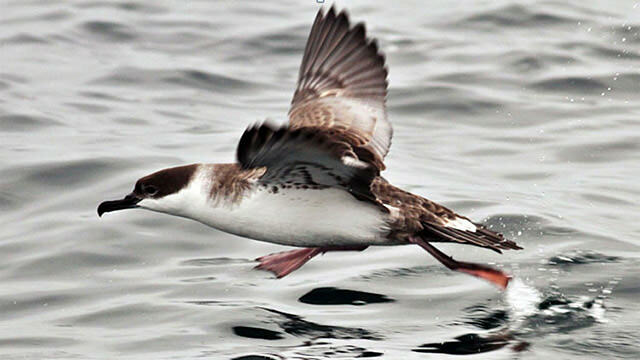 Scientists at Stellwagen Bank NMS monitor the shearwater population to understand ecosystem-wide impacts of sand lance availability linked to climate change. Archaeologists recently visited the maritime legacy of North Carolina's Outer Banks to explore the remains of a World War II convoy battlefield. 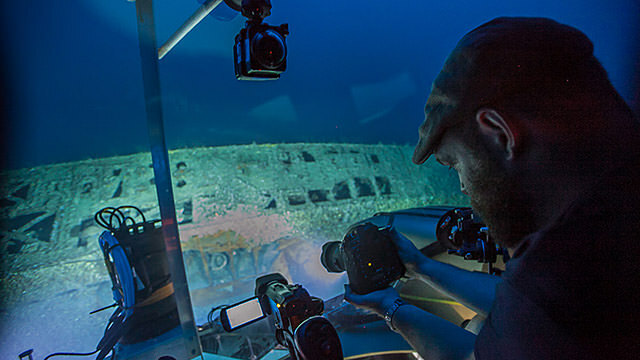 A multi-agency interdisciplinary team of researchers embarked upon a rewarding 15-day expedition to visit the wrecks, which sit 40 miles offshore under 700 feet of water. They were joined by a Navy veteran who experienced first hand this part of the American Theater of WWII, and lent a personal layer to the research.